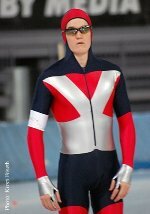 My name is Torbjørn Sørli, I'm 29 years old and I was born and raised in Norway. 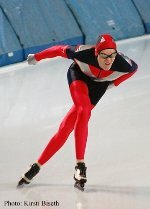 I've spent a lot of time speedskating, and competed actively from about age 2 until I turned 19. I am still a member of Kongsvinger Skøyter, but no longer active. Even though I started out at an early age, I wasn't exactly super-talented, my personal bests are listed on the right. 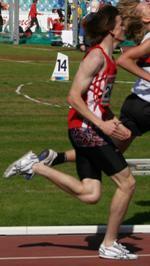 When I was 17 I started with athletics, more specifically running. I joined the club Oppstad IL Friidrett, and I still participate somewhat actively for them. I do both track & field and road running, my personal bests on track are listed on the right. I'm a member of Tertitten MC-Klubb. 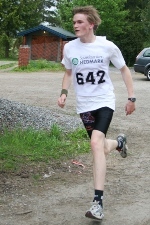 Every year we participate in Mjøsa rundt on the 1st of May. On 17th of May, the Norwegian Constitution Day, we line up for several local children's parades. We've been all over europe, going to the annual FIM-rallies. I personally went to these rallies in the years 2001-2005 and 2008. 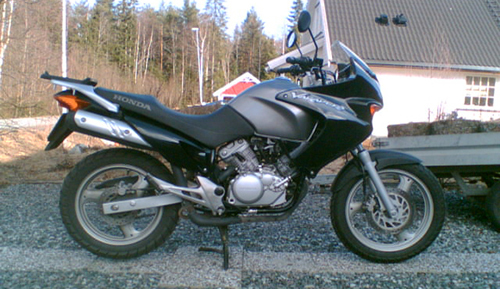 In 2006 I got my license for lightweight motorcycle, and bought a Honda Varadero 125XL. 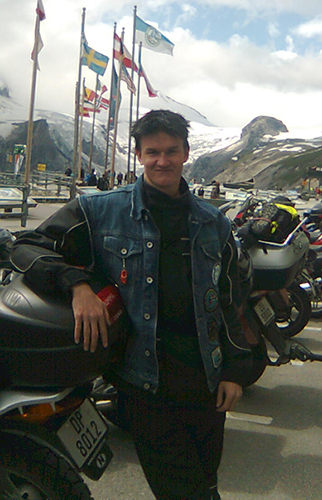 In 2009 I sold the Varadero, and in 2010 I got the license for motorcycles of any size.